People can’t age in reverse… can they? Because one of America’s Top Doctors just made an announcement that’s bound to make shockwaves through the medical community. It’s about a tiny pill that’s specifically designed to give seniors a “second shot” at their younger years. Then you’re going to want to hear about this new breakthrough. And you’ll effortlessly lose pounds of fat – no diet or exercise required. And enjoying your later years without letting “old age” get in the way. Along with scientific evidence behind how it works. You’ll also hear why this story hasn’t hit mainstream news yet (this part will shock you). So you can experience its age-reversing power for yourself. First, however, let me tell you a bit about the doctor you’re about to meet. His name’s Dr. Richard Gerhauser, MD. And the first thing you should know about him is, he’s not like other doctors. To start, even though Dr. Gerhauser is in his 60s…. He still competes in marathons – keeping up with his 24-year old son. He even hunts elk in the Colorado wilderness. But he’s also a world-renowned doctor and man of science. Dr. Gerhauser has been in practice for 37 years. He’s a published author and he runs a large medical clinic. And he spent years working at the world-famous Arizona Medical Clinic. Hi there, I’m Dr. Richard Gerhauser, MD. They might sound weird at first – but these are the same questions I ask all my patients to see if the “Youth Pill” is right for them. Do you feel tired, run down, or sluggish during the day – like you’re moving in slow motion? Do you ever hit that afternoon wall – where, sometime between 2:00 and 4:00, it feels like the energy has been sucked right out of you? Does your brain feel foggy… do you have trouble concentrating… or do you suffer from those “senior moments” more often than you’d like? 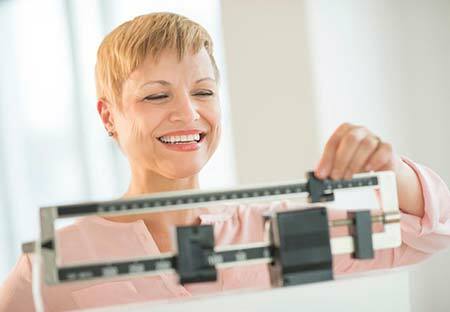 Have you recently gained a few pounds – but you don’t know why? Or do you have trouble losing weight – no matter what you eat or how much you exercise? Instead, they’re all connected to one tiny organ inside your body. Causing your fatigue, brain fog, weight gain, and all those strange, unanswered symptoms. Your brain fog will be gone. 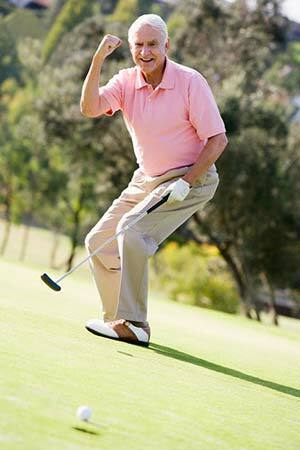 Instead, you’ll feel razor sharp and focused – like you have the mind of a 20-year old. And you’ll feel completely restored… almost like a younger version of yourself. In fact, that’s exactly what the “Youth Pill” is designed to do. It sounds like science fiction, I know. But, in just a minute, I’ll show you the proof. I need to share how I made this discovery in the first place. I’m sure you know someone in their 80s or 90s who still moves around like they’re 30. I started wondering what they were doing to stay so young. Maybe you’ve had the same thought. 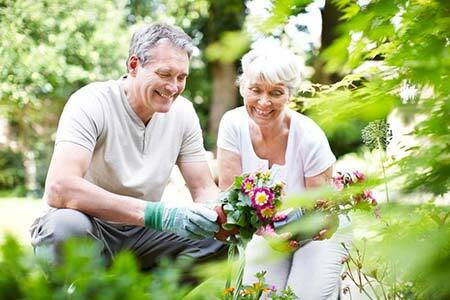 Well, after running my own sort of “experiment,” I finally discovered these “Super Agers” all have one thing in common. Or anything you’ve heard before. While my “older” patients – the ones complaining of fatigue, memory loss, and weight gain – all had lower levels of this hormone. Take your fingers and place them on the middle of your neck. And if you’re a woman, anywhere in the middle of your neck will do. Lies the “hidden” reason it feels like you’re aging in fast forward. 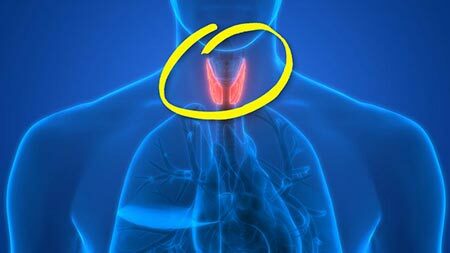 It’s a small, butterfly-shaped organ called your thyroid gland. The REAL REASON you’re suffering with fatigue… brain fog… and weight gain. Now, you may have heard of your thyroid before. But I’m willing to bet no one’s ever told you how it works… or that it controls how fast you age. It works by converting the food you eat into youthful energy so the rest of your body can use it. When food comes in, your thyroid takes what it needs and sends the rest to your vital organs and cells. …which take that energy from your thyroid and send it throughout your body. And when your thyroid doesn’t deliver as much energy to the cells in the rest of your body, you feel tired and sluggish… like you’re moving in slow motion. Which makes it feel impossible to lose a single ounce – no matter what you eat or how much you exercise. It’s not old age – it’s your thyroid! After all, if you’re like most seniors, your doctor tests your thyroid during a regular checkup. See, this test doesn’t actually measure those “delivery hormones” I mentioned earlier. Yet you’re still dog-tired all day… stuck running on “empty” when you should be living your best years. Friend, it’s not your fault. Our slow-moving healthcare system simply hasn’t caught on yet. But I’ve made my career by staying one step ahead of the medical establishment. First, it helps “re-activate” your thyroid, allowing you to start pumping out more of those “delivery hormones”. And third, it gives you one final boost to “supercharge” your thyroid – helping you feel younger… faster. Each one of these steps is powerful on its own. But when you combine all three? And effortlessly shedding pounds of fat – just like you did all those years ago. It starts by addressing the root cause of why your thyroid slows down in the first place. 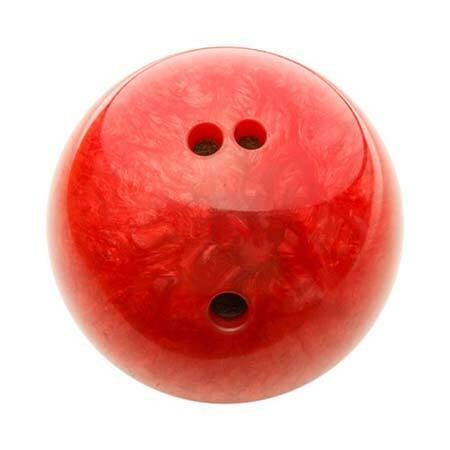 Now you may have guessed, I’m talking about stress. See, thousands of years ago – when cavemen roamed the earth – the thyroid was their main defense system against stress. Their thyroid would “shut off” to conserve energy. In other words, it told their body to “store” energy rather than using it. Yet, in our modern world – where we’re stressed all the time – your thyroid is under constant attack. That puts stress on your thyroid. And, just like the caveman running from a lion, it signals to your body that you’re in danger. …and making you feel tired… foggy… and just… well… old. In other words, stress “tricks” your thyroid into grinding to a halt. Do you have to move to a remote island to avoid all the stress in our modern world? That’s exactly how the first part of “Youth Pill” works: by helping to block stress and “re-activating” your sluggish thyroid. 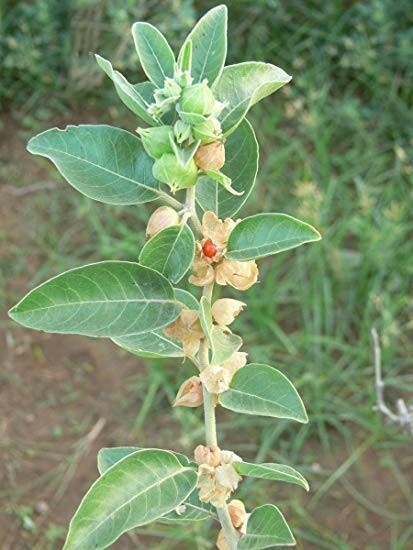 In India, this odd-looking plant has been used for more than 3,000 years to combat stress and fatigue. But it’s also been the subject of more than a dozen studies. And modern science suggests it’s like a natural “jumpstart” for your thyroid. In a study published in the Indian Journal of Psychological Medicine, researchers gave 32 patients a small dose of White Cherry. At the beginning of the study, researchers measured the patients’ stress levels. Then, after taking White Cherry for 60 days, they measured their stress levels again. After 60 days, people taking White Cherry reported that their stress decreased by 44%. Removing the #1 obstacle between you and perfect health. Can you imagine what that would do for your thyroid? Sending a jolt of natural energy throughout your body. See, White Cherry works by “blocking” stress – which we know is the reason why your thyroid slows down. And simply removing stress will have you feeling better… more energized… and years younger than you do now. Meaning you can feel sharp and focused again — able to remember names, faces, and birthdays at the drop of a hat. Giving you that extra boost you need to turn things up a notch. When the afternoon hits, you’re still humming… never hitting that afternoon wall. And, whether you’re running to the store or tending to your garden, your mind stays razor sharp all day long (heck, you might even work off a “mental list” rather than writing everything down). You’ll swear you were picked up and dropped into a brand-new body! One that feels 10, 15, even 20 years younger. Fat starts melting from your stomach, thighs, and waist! …without starving yourself or spending hours on the treadmill. And erasing it from your body. Revealing the lean, trim body you used to have. What will your family say when they see your new, slim look at the next family party? And imagine how it will feel catching a glimpse of your lean, trim body in the mirror. Are you starting to see how White Cherry could give you a second chance at your younger years? You must use the right kind of White Cherry… otherwise, you won’t get the same results. In just a minute, I’ll show you how to secure a personal supply of the “Youth Pill” – so you can experience its age-reversing power for yourself. It’s only the first step to restoring your young, energetic body. Believe it or not, it’s actually the salt. See, in order to help make those “delivery hormones,” your thyroid needs healthy levels of an element called iodine. And it’s the key “ingredient” to make thyroid hormones. And, no matter what you do, you’ll feel like you’re moving in quicksand. I used to think the same thing. However, if that’s the case, then why are over 14 million Americans suffering from a sluggish thyroid? Well, for starters, we eat less salt than we used to. In fact, salt consumption has dropped 50% over the last 40 years. Iodine Deficiency is a modern epidemic. Not only that, but common food additives – like fluoride in water – actually block your body from absorbing iodine. And your body can’t make the hormones that keep you young, alert, and full of energy. So, then, what’s the solution? But, as a medical doctor, I don’t recommend that. PLUS: there’s an easier – and healthier – way to get the iodine your thyroid needs to make natural, “young again” hormones. I’ll show you what it is in just a minute. First, I want you to imagine how it will feel when your thyroid’s working in tip-top shape again. No more scratching your head, wondering where you put your wallet or purse. And how will it feel when you start losing weight, too? What will your family say? What will your friends say? Once your thyroid’s back in full gear, you’ll automatically start shedding pounds of fat. Friend, I hope you’re as excited as I am to experience this age-reversing power today. 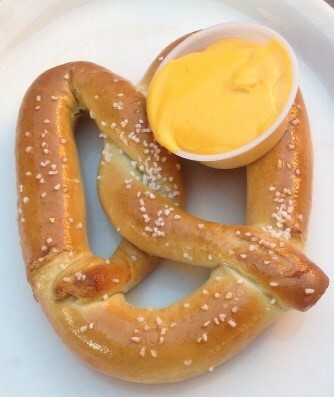 Plus one more “bonus” ingredient which you’re about to discover. It’s something that “supercharges” your thyroid by helping you convert your thyroid hormones into the most potent, powerful form possible. And finally feel younger… healthier… and full of energy. The third and final ingredient in the “Youth Pill” is a rare element called selenium. Remember those “delivery hormones” I mentioned a moment ago? Well, your thyroid actually creates two different kinds: T4 and T3. All thyroid hormones are not created equal. See, T3 is actually 200% more powerful. It’s known as the “active” thyroid hormone… and it’s the only kind your body can use. But, as you get older, your body doesn’t make as much T3 as it used to. Did you know that over 1 billion people are selenium deficient? Yet, your thyroid needs selenium to make T3. That means, without selenium, your body can’t make the most active form of those “delivery hormones”. So – even if you’re doing everything else right – without selenium, you’ll still feel sluggish and run down. Yet, simply getting more selenium makes sure your thyroid can make T3. And helping restore the “young again” energy you used to have. 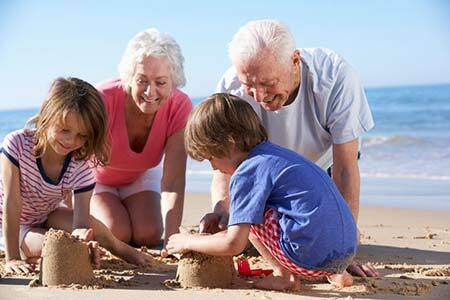 Can you imagine what your life will look like when you feel 10, 15, even 20 years younger? What will you do with all that newfound energy? Will you take the grandkids to the park… join a walking group around your neighborhood… or plan a vacation for you and your family? 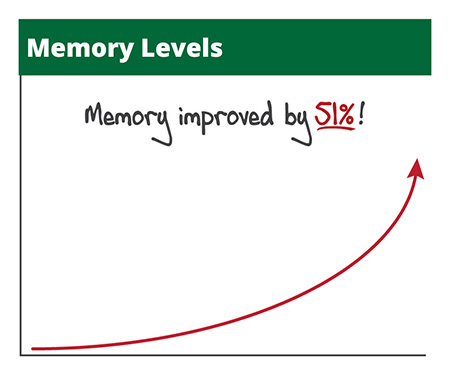 And what will you do when your brain fog is gone… replaced by that “razor sharp” memory from your 20s? And how will it feel when you effortlessly shed up to 14.5 pounds in a few months? What will your friends say when they notice how trim you look? Will you tell them your secret? Or will you keep it to yourself? I’m also the Chief Medical Advisor for a small, family-owned company called Solaire Nutraceuticals. …all in just 60 days. And it’s Solaire Nutraceuticals’ latest breakthrough. Meaning, I’m holding a small supply just for you (all you have to do is tell me where to send it). In fact, I’d be shocked if we have any left at the end of the week. See, when my team and I first put the finishing touches on Thyrocol, we decided we were going to charge $150 for a month’s supply. Well, I think you’ll agree… it’d be a bargain at that price. After all, how much would you pay for a second chance at your younger years? And that you’ll always stay happy, full of energy, and excited for your future. But I know $150 is out of reach for some people. And I want to make Thyrocol available to everyone who needs it. Yes, that’s like 60% off – just for watching this presentation today. Then, every morning when you brush your teeth, take your daily dose of Thyrocol. Simply give me a call and I’ll send you a prompt and full refund. No questions asked. It’s all part of my 100% Money Back Guarantee. And feel free to finish the entire bottle – or take as long as you want to put Thyrocol to the test. Because this guarantee never expires. And I’ll still honor your 100% money-back guarantee. There’s absolutely no risk when you say “yes” and give Thyrocol a try today. And it’s how excited I am for you to try it today. However, there’s just one catch: because this formula is brand new, we have an extremely limited supply available. If you leave this page and come back later, I can’t promise we’ll have any bottles left in stock. Here’s how to claim your supply of Thyrocol, and lock in your “early bird discount”. In just a minute, you’ll see a big, blue “Add to Cart” button appear below this video. When you click it, you’ll go straight to our secure RSVP form. You’ll notice the 60% “discount” has already been applied. Then, simply tell me where to send your supply of Thyrocol, enter your address, and I’ll do the rest. 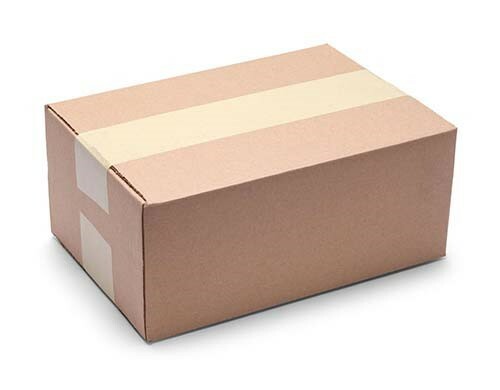 As soon as your package arrives, open it up and take out your bottle of Thyrocol. Now, pour yourself a glass of water, and take your first pill. Then, as you go about your day – whether you’re running to the store, doing some yardwork, or taking your grandkids to the park – you feel completely confident and focused. And you never hit that afternoon wall – where you feel like you need a nap. 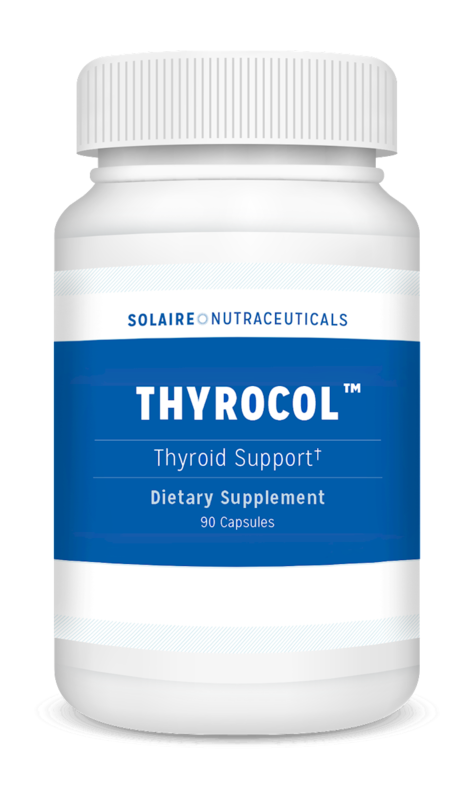 Remember: your “early bird discount” disappears as soon as our supply of Thyrocol is gone. And supplies are extremely limited. So make sure you click that button now. Oh… and there’s one more thing I forgot to mention. 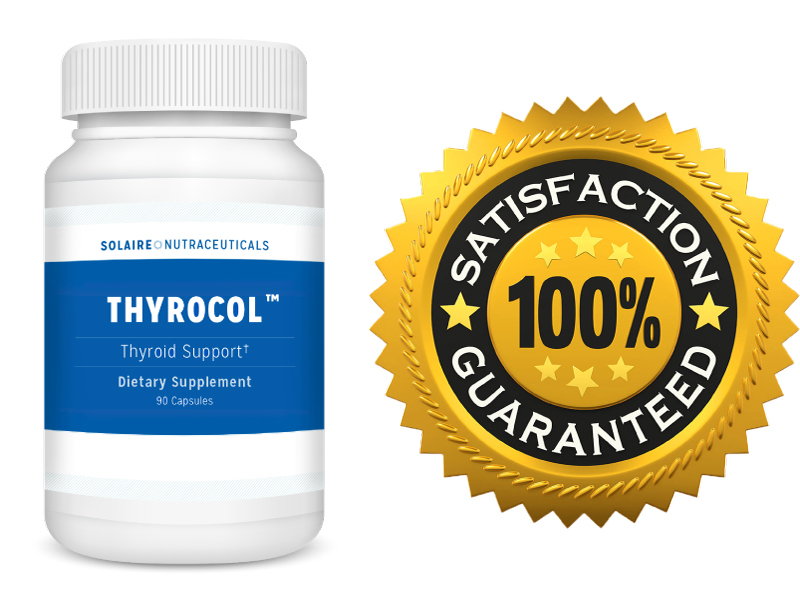 Because, when you claim your supply of Thyrocol today, you’ll also get FREE SHIPPING. Click the “Add to Cart” button below and head to our secure RSVP page. You’ll notice that – along with your 60% “discount” – I’ve also added free shipping to your order. So there are no hidden fees or anything like that. I’ll also add you as a Solaire Nutraceuticals Preferred Member – meaning, you can “skip the line” and get first access every time we produce a new batch. As soon as your first supply of Thyrocol runs out – I’ll charge the same card you use today and rush another bottle right to your doorstep. So you never have to suffer through another day filled with fatigue, brain fog, and joint pain. You’ll also lock in free shipping for life – and your 60% “discount” will be applied to every future order. But remember: this “invite only” deal could disappear at any time. On one hand, there’s option #1. Which is: do nothing. You could leave this page, forget everything you heard today, and continue down the path you’re on. Suffering in silence as you feel exhausted… doing everything you can just to make it through the day. And keep lying awake at night, knowing you had the chance to do something about it and you let it slip away. The “done for you” option. And finally start feeling like you’re aging in reverse. And when you finally feel like the younger version of yourself. So click the button below now. So you can feel younger and full of energy – just a few short weeks from today. Your brand-new life – and your 60% “discount” – is waiting for you on the next page. Just click the button below now. 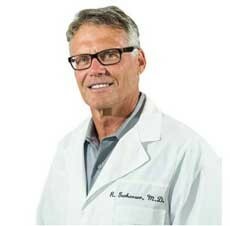 For Solaire Nutraceuticals, I’m Dr. Richard Gerhauser.